Its Our Birthday! 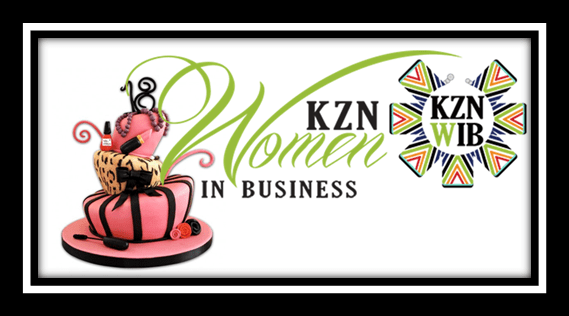 KZN Women in Business is turning 18 in October – don’t we look fabulous for our age? To celebrate this milestone, we are giving everyone the opportunity to win fab prizes by popping balloons. Even better, bring a buddy to the meeting and get a second balloon to pop! 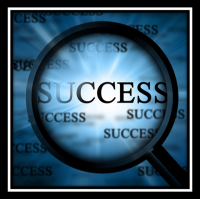 October Meeting 2013 – What Makes a Business Succeed? 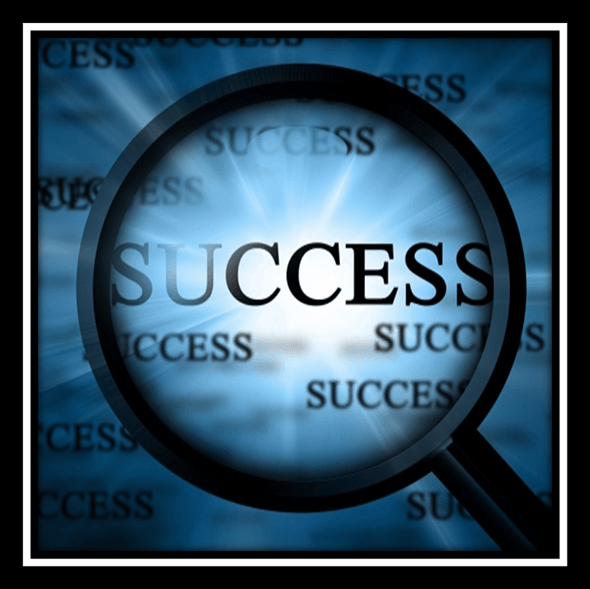 Daryl Williams explores the resource-based view of successful SMME’s. Based on her recent studies towards a Masters Degree in Business Leadership, she shares with us the insights on what owners of successful SMME’s around the world are doing to grow their businesses. No fluff, just focusing on the things that owners and managers CAN control as opposed to environmental factors they can barely influence. 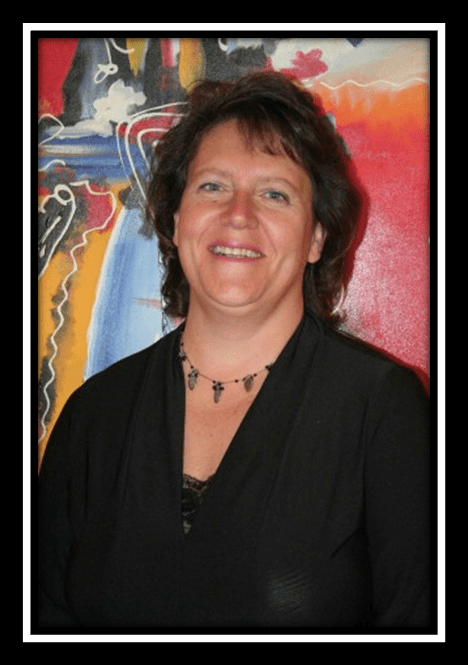 Daryl Williams is an educator at heart, working with individuals, teams and organisations that want to grow and develop. Her company, Ingeneum was conceived originally as a vehicle through which she could share her experience, expertise and learning with others and has since grown into a successful partnership spreading ingenuity and joy wherever she can.